Offering you a complete choice of products which include compound rivera fragrance and fabric softener fragrance. 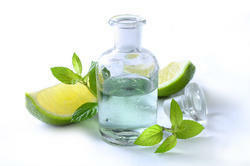 We are renowned suppliers of Compound Rivera Fragrance. An excellent fragrance for fabric softeners. Great fragrance which stays for a couple of washes. 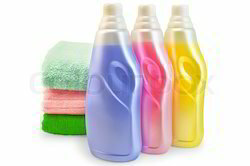 We offer our clients Fabric Softener Fragrance at highly competitive prices. Our production process of this fragrance is in compliance with various industrial standards. Our stringent quality tests ensure the high quality standards of our fragrances. Looking for Fabric Care Fragrance ?